School's out, and I'm back to scratching! Stay Tuned! Welcome to my profile! 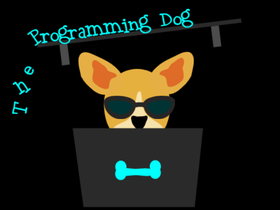 It is I, the one and only Programming Dog! So, I've been pretty inactive for a long time, and I'm back to work on a new game!